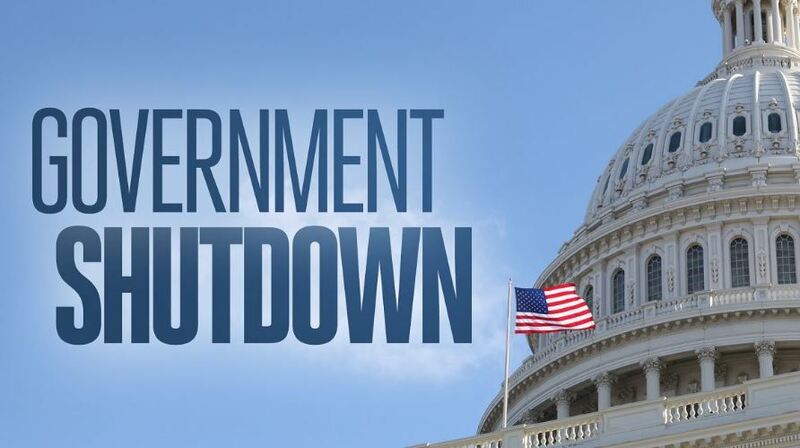 Due to Government Shutdown all local Farm Service Agency (FSA) offices are closed until further notice, therefore any review of applications under the MFP program is on hold. New applications can continue to be submitted through the USDA website, but there is no review until staff come back to work. We understand the Market Facilitation Program payments were made through the end of December but believe further payments will be on hold until the shutdown concludes. In terms of industry impact, for Almond growers (many of whom have never participated in government direct payment programs) main disadvantage is that they cannot work with their FSA office to complete the application. Applications must be submitted by January 15th. The Almond Alliance of California is urging USDA to consider extending that deadline in light of the shutdown, thus allowing Almond growers to more fully participate in the program. The Almond Alliance of California appreciates the efforts by the U.S. Department of Agriculture to work out the necessary details to provide direct payments to almond growers to help ease the pain of the retaliatory tariffs imposed by China and Turkey on almonds imported from California. In July 2018, U.S. Secretary of Agriculture Sonny Perdue announced that the administration would take several actions to assist farmers in response to trade damage from retaliatory tariffs. The short-term relief strategy resulted in three programs: The Market Facilitation Program (MFP), the Food Purchase and Distribution Program, and the Trade Promotion Program. The MFP was originally developed for the Title 1 Commodities, e.g., soybeans, corn, wheat, etc. However, in September 2018, Secretary Perdue announced the addition of almonds and fresh sweet cherries to the program. MFP is being operated under the Commodity Credit Corporation (CCC), and administered by the USDA Farm Service Agency (FSA). Unfortunately, the current trade environment means we are faced with retaliatory tariffs rather than a market based solely on supply/demand considerations. This is the first-time almonds have been included in a direct payment program. It is important that growers apply for the program – whether or not they ultimately are eligible – as it will help determine what changes need to be made to the program, or if a direct payment program is a viable option for the almond industry. What Does This Mean for Almond Growers? NOTE: The MFP rate for cherries is $0.16. Growers who are producing both almonds and cherries could apply for payments against the reported production of each crop. Which almond growers are eligible? Payments are capped per person or legal entity at $125,000 for almonds (kernel basis). If growers are producing both almonds and cherries, the payment limitation is still a combined $125,000. Eligible applicants must have an ownership interest in the 2018 marketable production. Eligible applicants must have an average adjusted gross income (AGI) of less than $900,000 for 2018. The AGI for 2018 is based on the average of 2014, 2015, and 2016. Applicants must also comply with the provisions of the highly erodible land conservation and wetland conservation provisions, which are commonly referred to as the conservation compliance provisions. NOTE: In the case of a partnership, the AGI and payment limitations do not apply to the partnership as a whole, but rather to each individual partner. The charts below provide more details on how to determine your eligibility to participate in the program. Click on FACT SHEET below for more information on the application process. For more information about the MFP program, visit www.farmers.gov/MFP or contact your local FSA office. To find your local FSA office, visit www.farmers.gov.